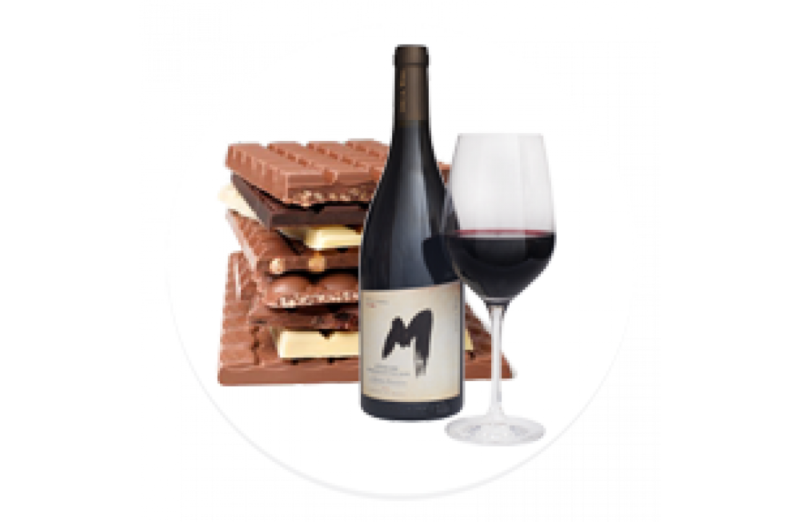 Philip Morton founder of M-Wines and amateur chocolatier, will host an evening of wine and chocolate tasting. Learn some easy rules of how to match chocolate with wine and of course plenty of tasting. 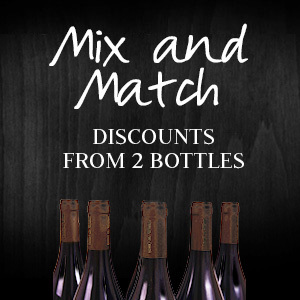 An informative but most of all entertaining evening will consist of a welcome drink and 5 wine and chocolate matches. There will be prizes to be won and a discounts on any purchases made on the night.